Check out these delectable recipes that you can make for the entire family! Every mum needs to have a few “emergency” recipes to make for her family when she’s just too tired to cook elaborate meals, or, well, anything! Slow cooker family recipes are perfect for moments like this. Why slow cooker family recipes? Whether your family loves pasta, meat or soup, it’s as easy as tossing in all your ingredients and letting your slow cooker work its magic. 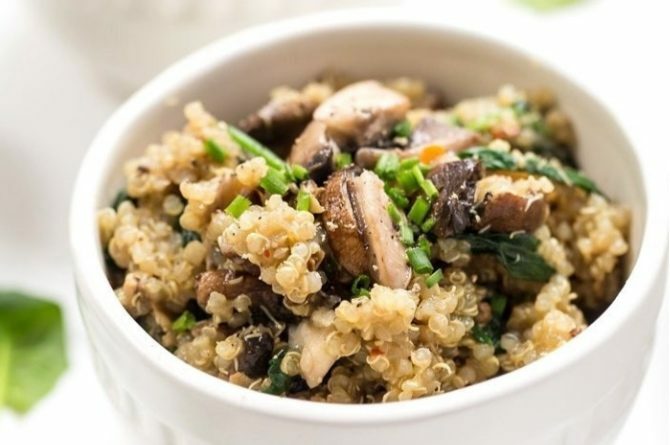 Here are some healthy slow cooker recipes that even the fussiest little eater will love. No, we are not kidding. 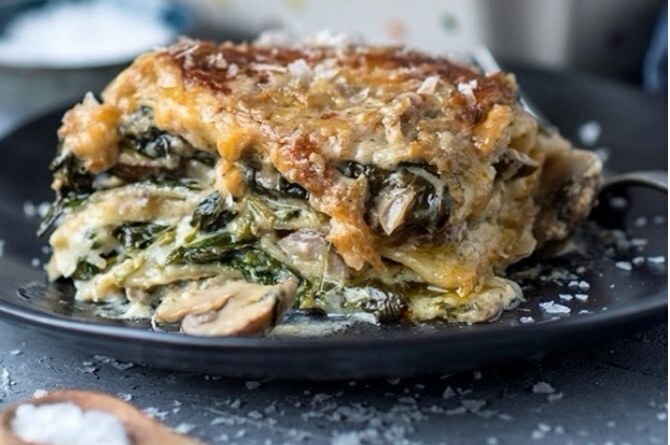 You can make delectable lasagne using your slow cooker. And you don’t have to make the usual tomato-based lasagne either. A non-spicy ratatouille mixture can work perfectly well with your lasagna sheets. Your little one will surely relish every bite. Don’t forget to add mozzarella over the veggies to make it a yummilicious combination of tasty and healthy. 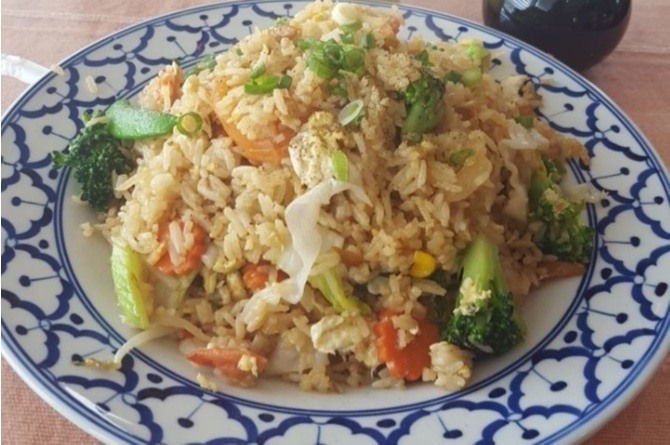 One of the most mouth-watering dishes, Thai rice can be made with ease in a slow cooker. 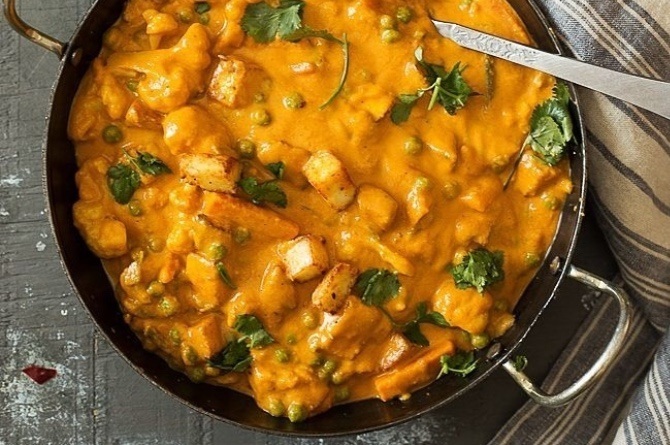 Load it with veggies like edamame, sweet potatoes and carrot to make it extra healthy. As the recipe has ingredients like garlic, curry powder, cumin and ginger, this may be a better choice for older kids than small ones. However, even little foodies will love this, if they like experimenting with flavours. Add some cashew nuts to garnish the rice. Here is the complete recipe. Making this yummy soup is a cakewalk, mum. You can also make it for your younger kids without the spices. If you want to turn up the heat, you can add a dash of roasted cumin seeds and chilli flakes. This dish will be a super hit with your older kids who have developed a taste for spices. 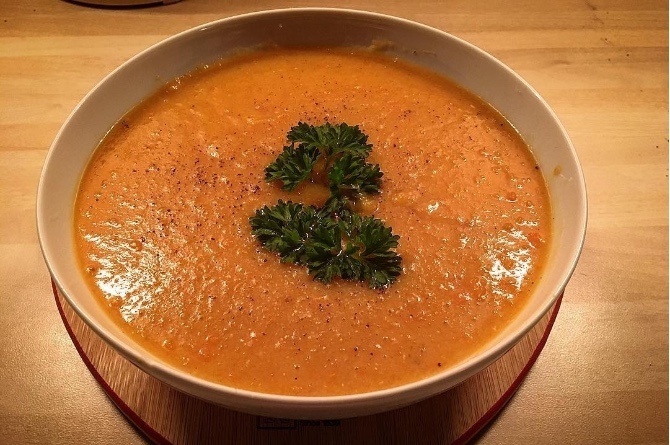 As for the soup’s consistency, you can either make it smooth or leave it slightly chunky. Garnish the soup with a scoop of yogurt or a drizzle of cream. In case you have young kids, stick to only yogurt. Gone are the days when risottos required you to constantly stir, trapping you in your kitchen for hours. An amazingly tasty and simple risotto recipe can now be made with your slow cooker. And it’s perfect for your fussy eaters because you can add as many veggies as you like. 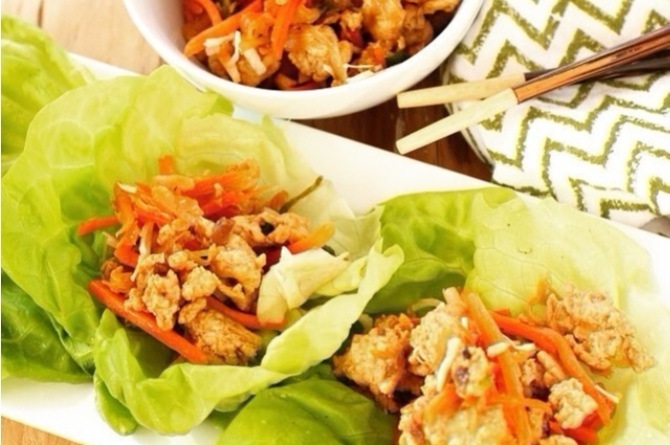 These tasty chicken and lettuce wraps are loaded with nutrients for your child. They are also a perfect snack. Make sure you use less oil to keep it healthy. And don’t forget to use sauces that are safe for kids. Here is how to ace this delectable recipe. 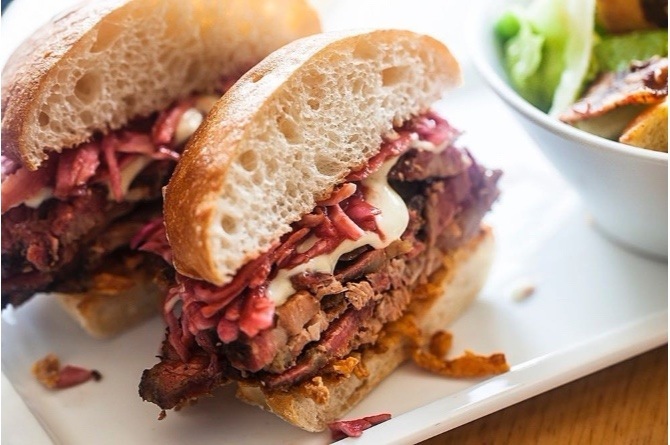 Another yummy recipe that’s easy to make is Thai-Style Brisket Sandwiches. This will likely be a favourite of your little mischief monster. And sandwiches can be a great change from regular meals. To amp up the health factor, you can use a mix of vegetables like scallions and carrots along with meat. Mum, you must be wondering if creamy and healthy are two words that can go together. 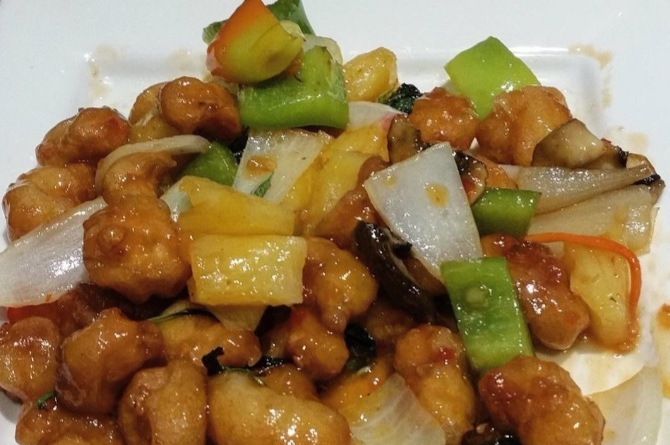 But this mouth-watering recipe that’s loaded with all types of vegetables really is a great combination of health and delicious taste. You can serve this with bread like naan. Read the full recipe here. 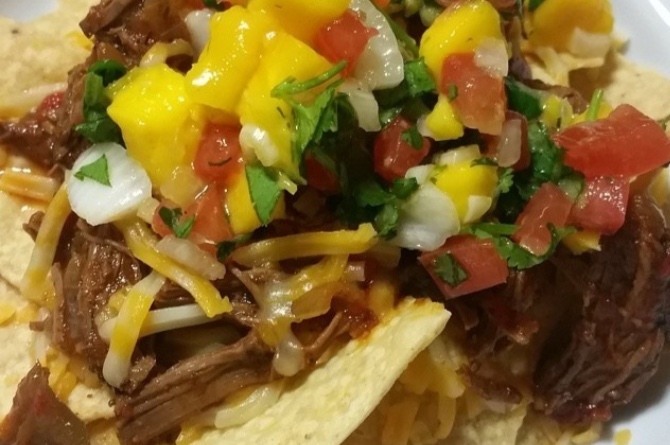 Nachos just got healthier, mum. Kids will totally love this twist to classic nachos as you beef it up with lots of yummy and healthy ingredients. It’s also a perfect side dish for sleepovers or virtually any family occasion. 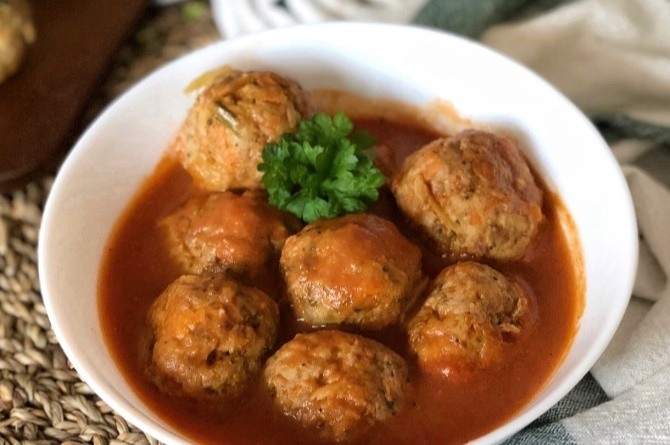 An all-time favourite with kids, you can add meatballs to a tasty tomato-sauce base. Or you can also add veggies in the meat mince making it healthier and more flavourful. The recipe is right here. A perfect blend of sweet and tangy, this chicken recipe will be a favourite of the whole family. You can add as many vegetables to this as you want and increase its health quotient. Use less oil with fatty food like meat and cheese. Strike a balance by adding fibrous veggies to fatty food like meat and cheese. Kids require more fat as they are highly energetic. So don’t be afraid to use fatty food generously, but make sure to stay away from trans fat. These slow cooker family recipes are an awesome way to show your family some love. So mum, what are you waiting for? Get that cooker ready and spread the magic. Should you be worried if your child hits their head?